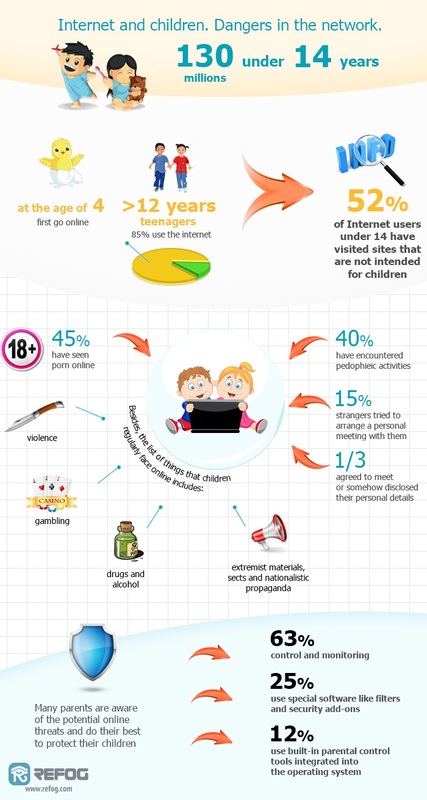 Do you worry about what your children are doing online? Do you know which sites they visit? Do you know who they chat with or what types of pictures they are uploading of themselves? The answers to these and more questions can be obtained by using REFOG Personal Monitor on their computers. This powerful keylogger software can provide you with peace of mind and can keep you in the loop so you won’t find out the hard way what dangers your loved ones might be getting into online. REFOG Personal Monitor works by recording all of the keystrokes entered by users on the computer’s keyboard. That’s a great way to capture instant messages and chat room conversations which can also be decoded by the program so you won’t just be looking at a bunch of letters strung together incomprehensibly – that wouldn’t be much help. However, this keylogger software goes even further. The software maintains a log of the web sites visited by each user and tracks all of the applications used as well. REFOG Personal Monitor will take screenshots automatically and at specific intervals so you can have a visual image of what is happening on the computer as well. Even better, the software will keep track of all these logs and files separately for each user so you don’t have to worry about confusion. You’ll know who is doing what on the computer and can start taking the necessary actions. Why Not Just Use Parental Controls? Parental controls are one option you have to control what your children are doing on the computer. They can be a great preventative tool but they have their weaknesses. For one, almost any savvy child can figure out how to get around those controls. Sometimes they don’t even have to fool the controls to get to sites or to engage in activities you don’t want them to do. For example, if you allow them to use Facebook, you can’t control who they accept as friends or what materials they upload to their profiles. This powerful software can run in invisibility mode on the computer so no one will be able to detect its presence. Even if it was detected, your Master Password protection ensures that the settings, logs, and the program itself cannot be tampered with except by you. The program is maintenance-free and upgrades automatically so once it’s installed you can forget it is even there except when you check the reports of what your family members have been up to. No matter why you want to monitor your family’s computer activities, you need a powerful and invisible keylogger software, such as REFOG Personal Monitor, to secure the desired information and to ensure your family stays safe offline and online.